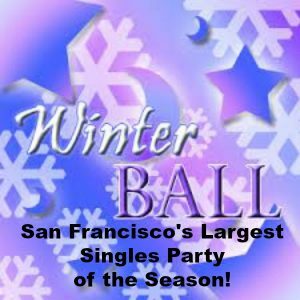 San Francisco’s largest singles party of the Winter Season is at San Francisco’s most famous hotel! $20/advance (by Feb 17) or $30/door includes dancing to your favorite hits in the world-renowned Venetian Room. Expect a huge crowd, as always, because Monday is a holiday. Adults of all ages welcome. Dress in your finest for this elegant ballroom! Sunday, February 18, 2018, 8pm-Midnight. LOCATION: The Fairmont, 950 California Street at California, San Francisco CA 94108.